It's rather alarming how much I am able to relate to this. I'm so grateful for this truth though. 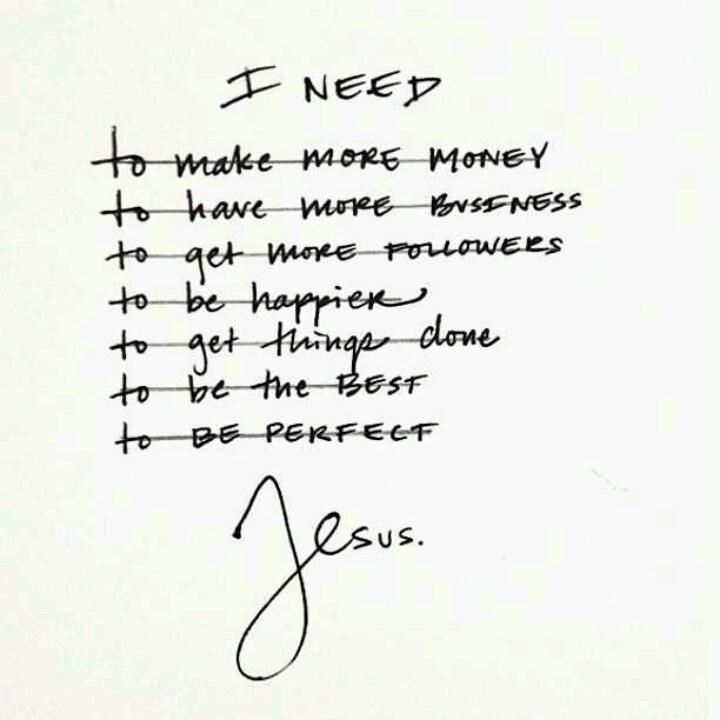 Right now, I'm learning to realize that all I really need to be satisfied, is Jesus Himself. I need Jesus. We sang the hymn, "It is Well" at school on Wednesday, and it's such a joy to meditate on these words: "Though Satan should buffet, though trials should come, Let this blest assurance control, That Christ has regarded my helpless estate, And hath shed His own blood for my soul." Have a wonderful weekend, friends.